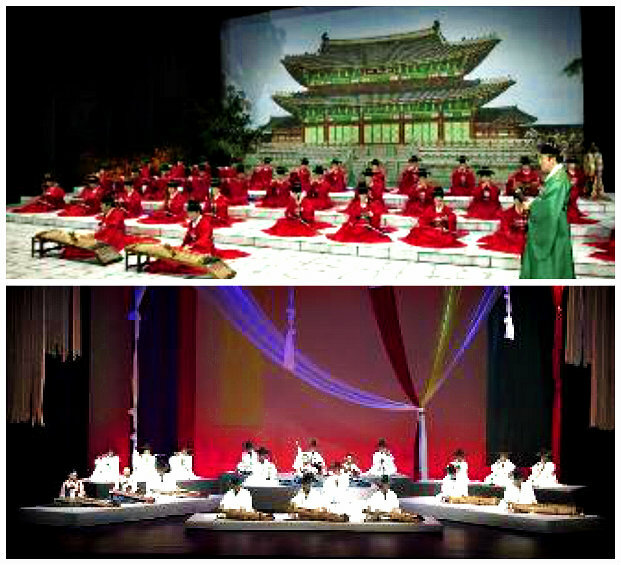 Every Saturday afternoon at 4 p.m., Seoul offers Korean traditional performing arts at the National Gugak Center. Seoul founded the National Gugak Center to preserve and expand traditional Korean music and dance. 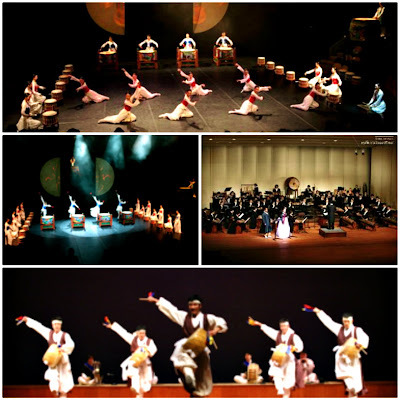 The word "gugak" refers to all of the Korean music from Korean lands which has a history of over 5,000 years ago! The performances consist of traditional music, song, and dance by those who have been officially designated as luminaries of the genre. The talented performers gratify both connoisseurs and international visitors through stunning performances. 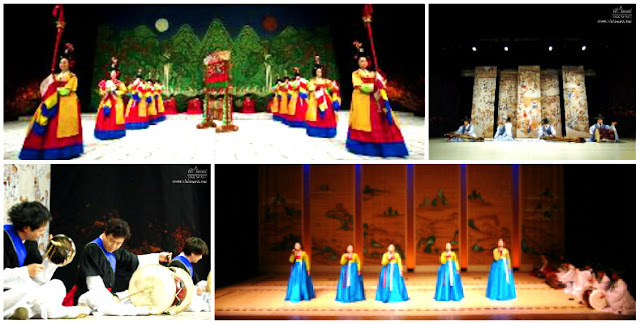 The Saturday performances have been held for over 20 years with elite performers promoting the rich history of Korean performing arts. A ticket costs 10,000 won per person and new programs are presented each month. 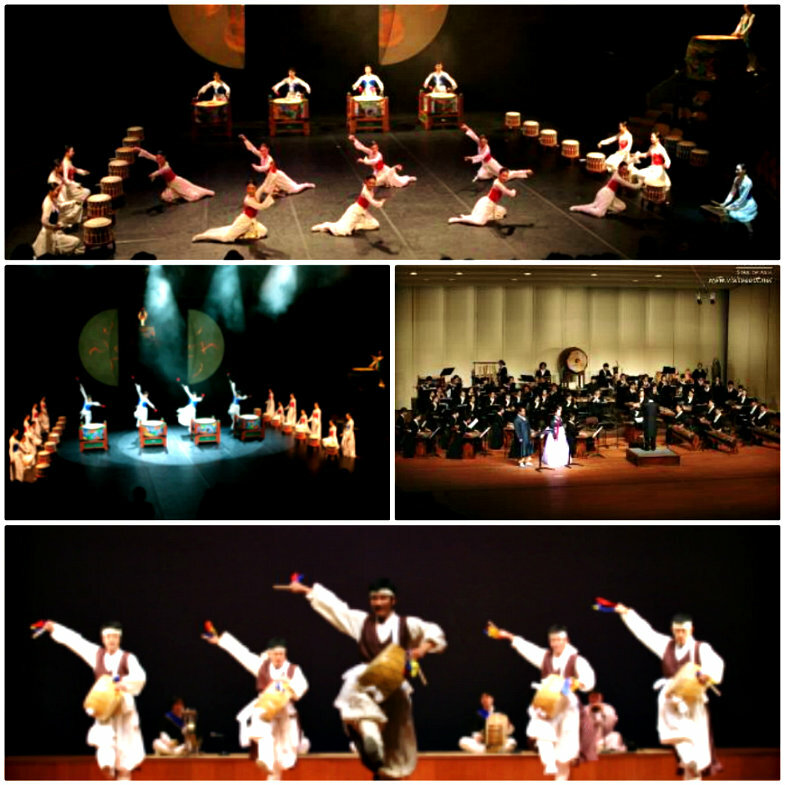 A vast overview of 62 varieties of Korean classical court and folk performances and concerts are presented on an ongoing basis throughout the year. The performances have been proclaimed as "Masterpieces of the Oral and Intangible Heritage of Humanity" by UNESCO. 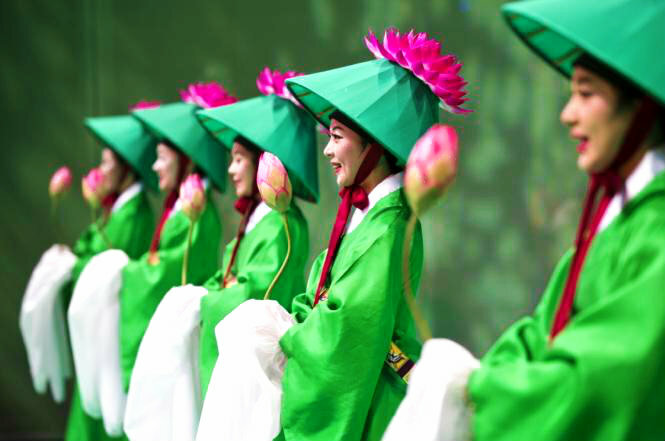 Check out the National Gugak Center while visiting Seoul to appreciate traditional Korea through vivid and lively displays of Korean performing arts. It is an experience you don't want to miss!